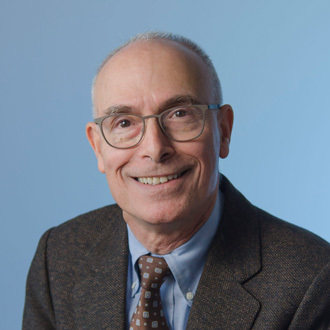 Dr. Sonis is senior academic at Harvard, Brigham and Women’s Hospital and the Dana-Farber Cancer Institute and a world-renowned expert in epithelial injury associated with cancer therapy. His development of predictive animal models has enabled the investigation of the biological basis of cancer regimen-related epithelial injury and has catalyzed the development of potential therapies. Dr. Sonis’ interest in the genomic basis for toxicity risk and its pathology has led to innovative genomics-based analytical approaches to clinically actionable outcomes to personalize disease therapy. Steve is the former President of Triad, an international not-for-profit company which focused on the adverse health and economic outcomes of cancer treatment toxicities and serves as a special government employee of the FDA. He has published extensively on the clinical, biological, and health economic aspects of cancer and complications associated with its treatment. Steve holds several patents and is the author of more than 275 original publications, reviews, and chapters and is completing his eleventh book. He obtained degrees from Tufts and Harvard and completed his post-doctoral education (tumor immunology) at Oxford University where he was a Knox Fellow.